So, what did we talk about? I’m so happy you asked! We talked about Final Fantasy XIV, Overwatch, Jackbox Party Pack, Cards Against Humanity, Final Fantasy XII: The Zodiac Age, Playerunknown’s Battleground, Friday the 13th, Far Cry 4, Gears of War 4, and Injustice 2! 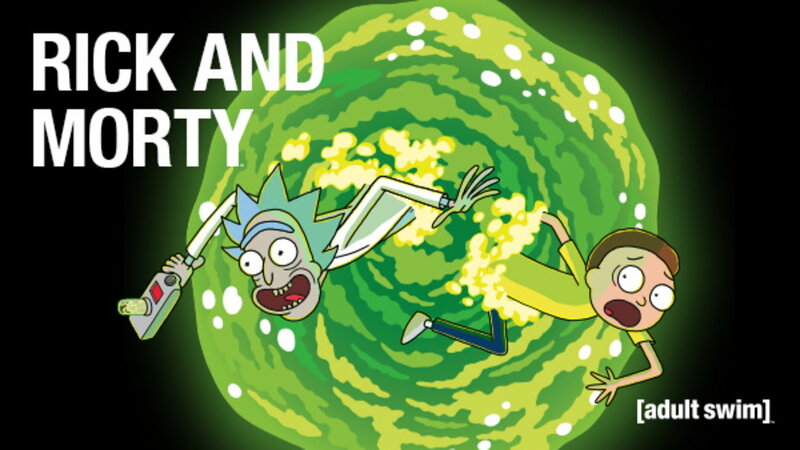 We also talked about Rick and Morty, which was something that caught Patrick’s eye this week. Just two news stories this week. 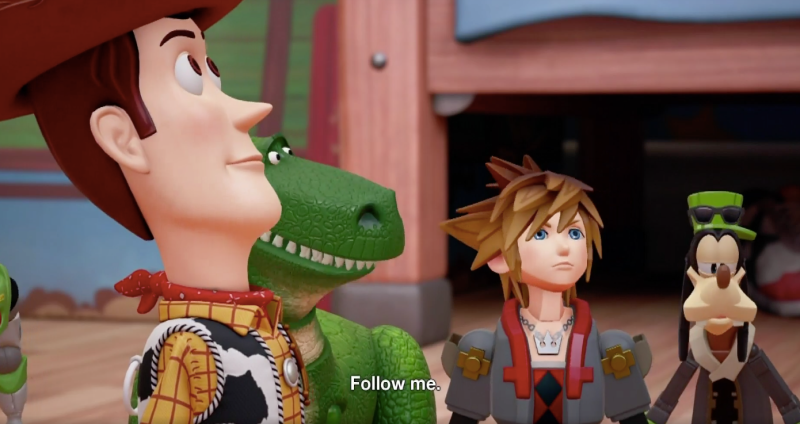 The first is that Kingdom Hearts III will have Toy Story and is finally getting a release date…maybe. The second was the problems Final Fantasy XIV has been having since Stormblood came out!